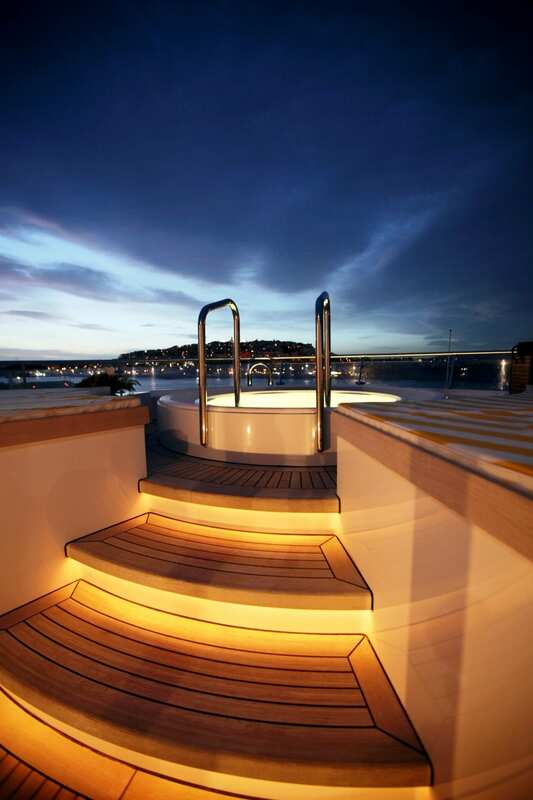 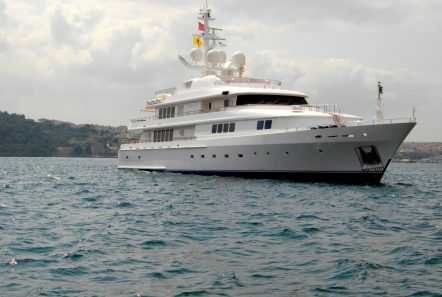 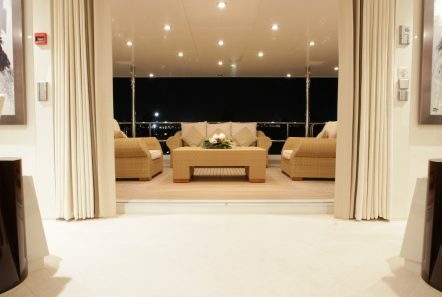 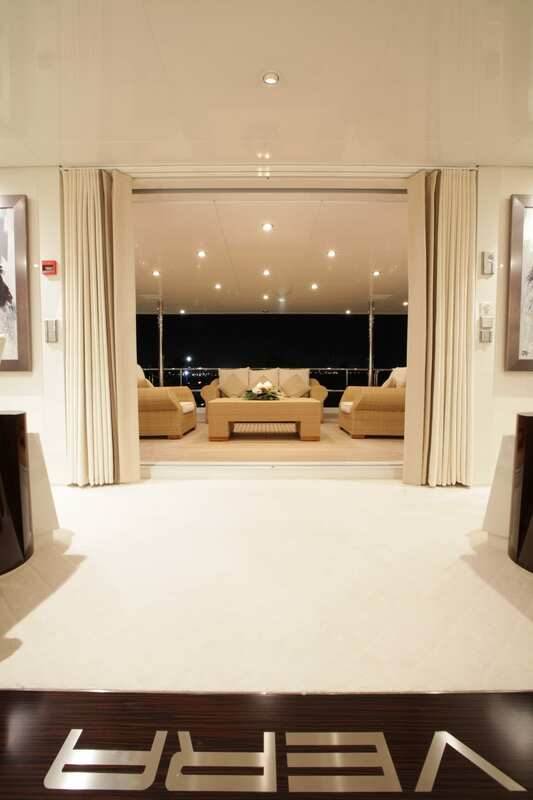 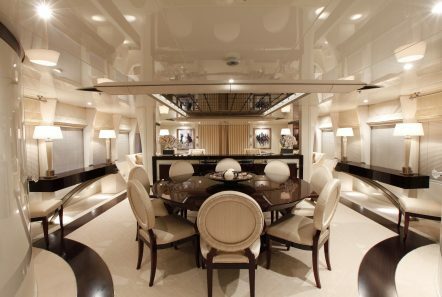 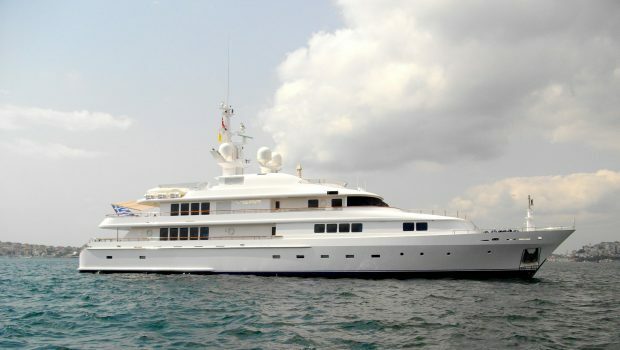 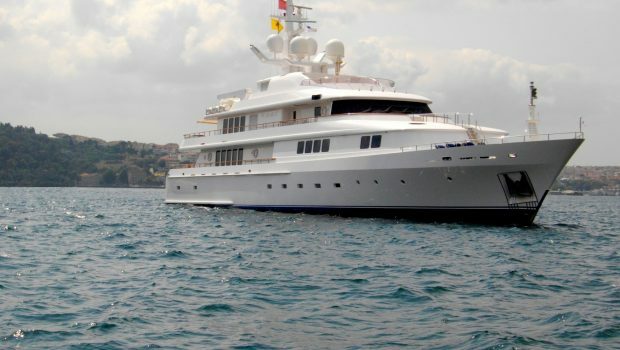 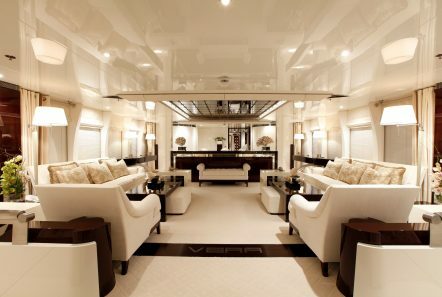 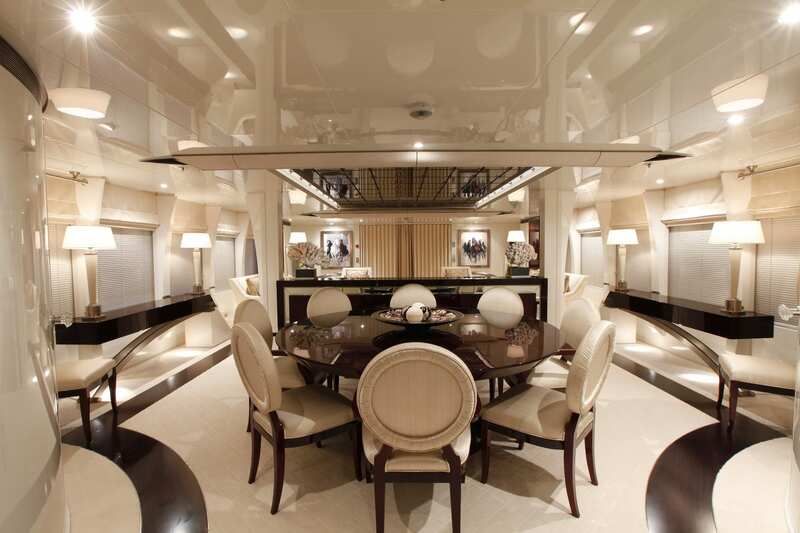 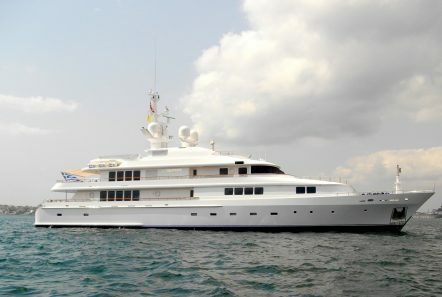 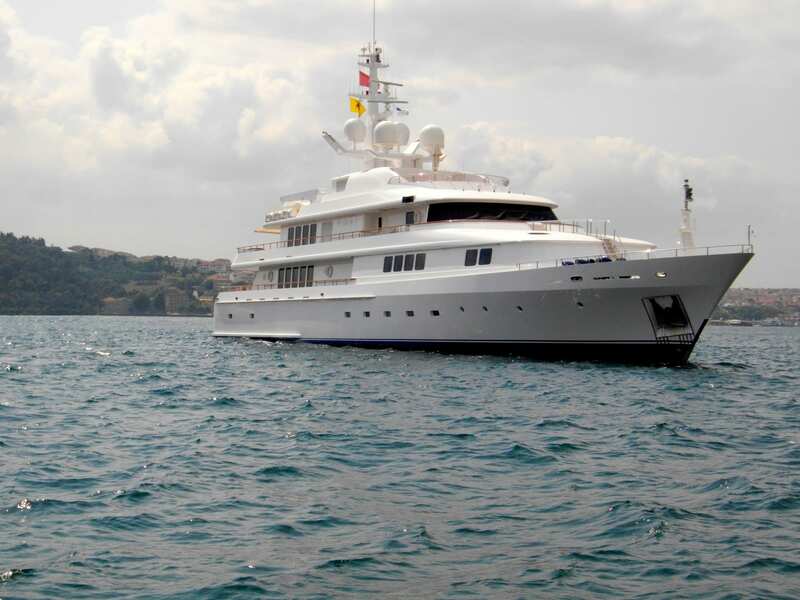 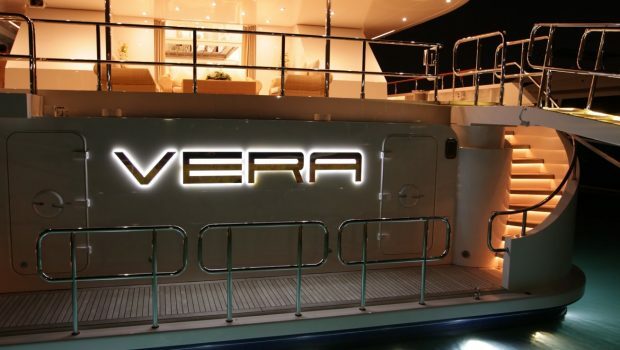 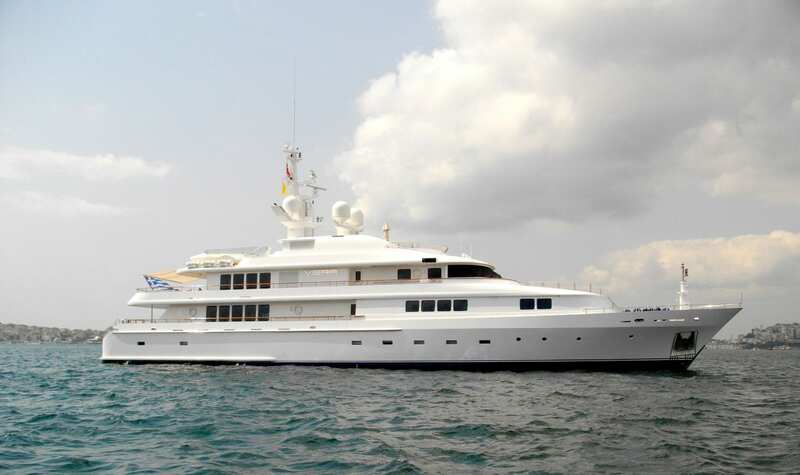 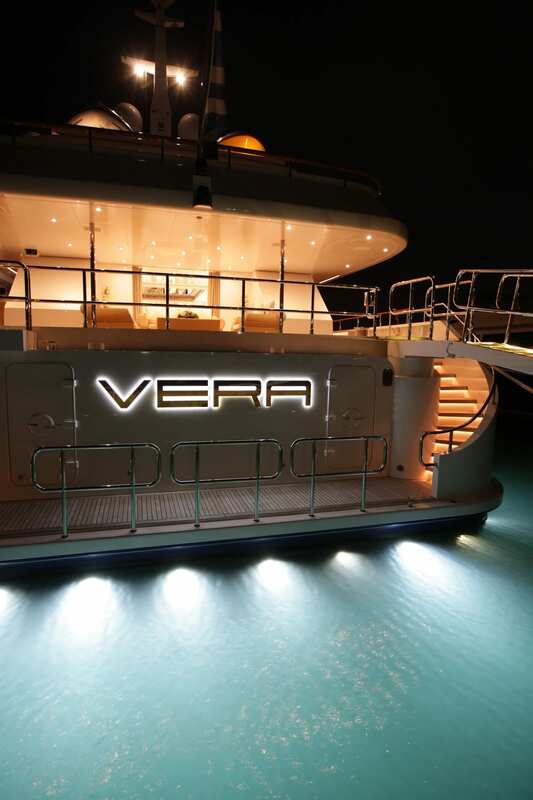 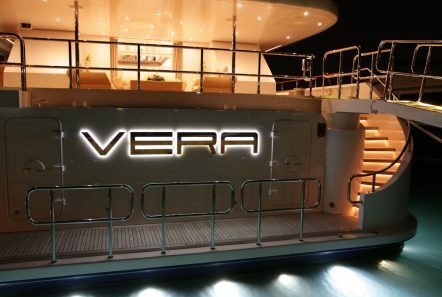 VERA is a beautiful Abeking Rasmussen, 52.00 m, Steel motor yacht. 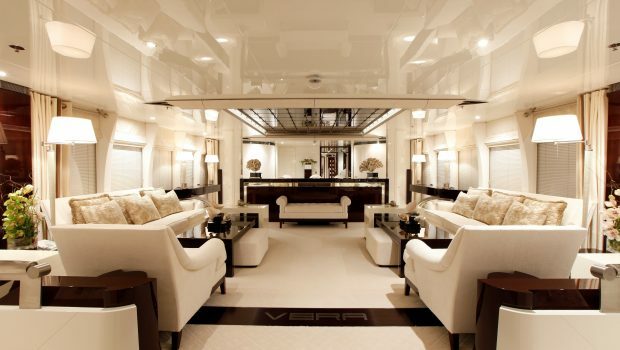 The beautifully restored VERA is maintaining her original, classic features, and has succeeded in creating a stylish, elegant and voluminous interior. 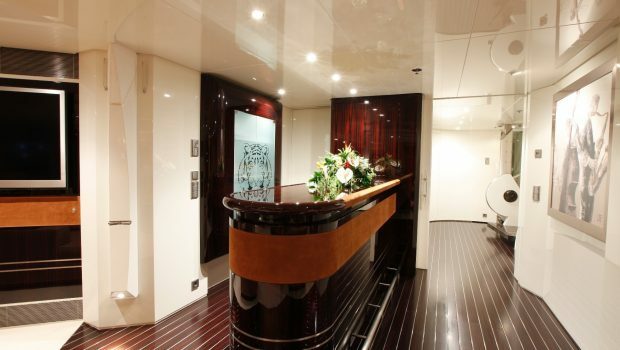 She offers the latest audio-visual technology and maximum exterior space. 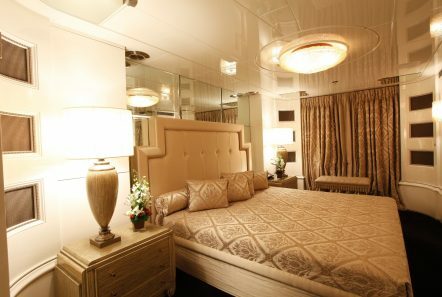 She accommodates her guest as follows: Office and Master stateroom with King-size bed forward on main deck along with en suite facilities. 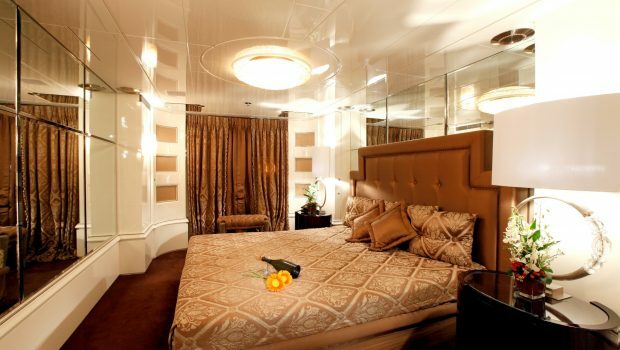 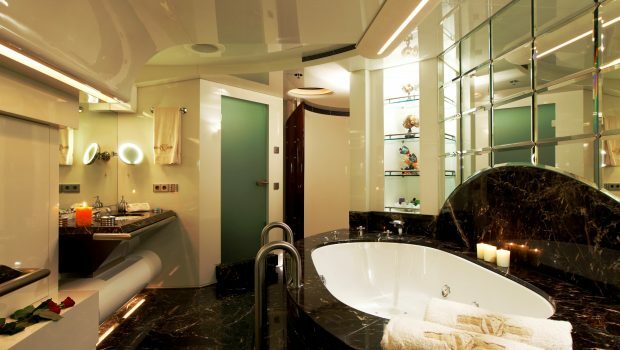 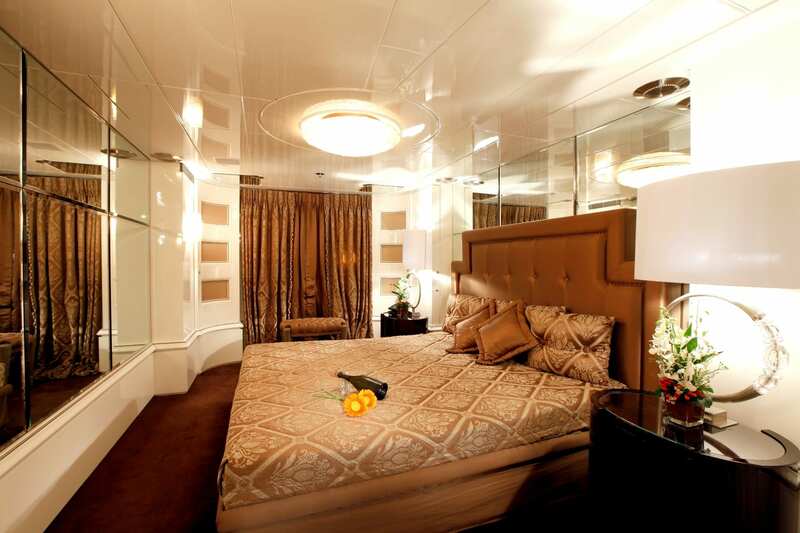 Two VIP staterooms and two guest staterooms, all with double beds and en suite facilities. 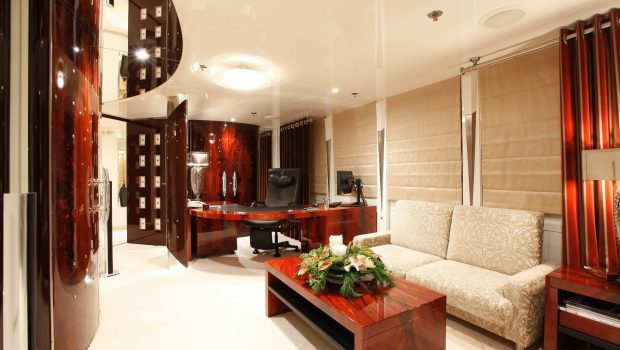 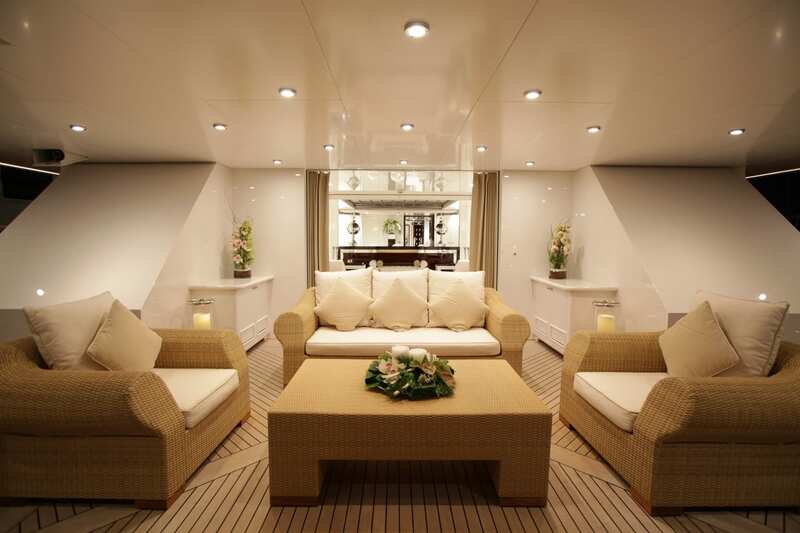 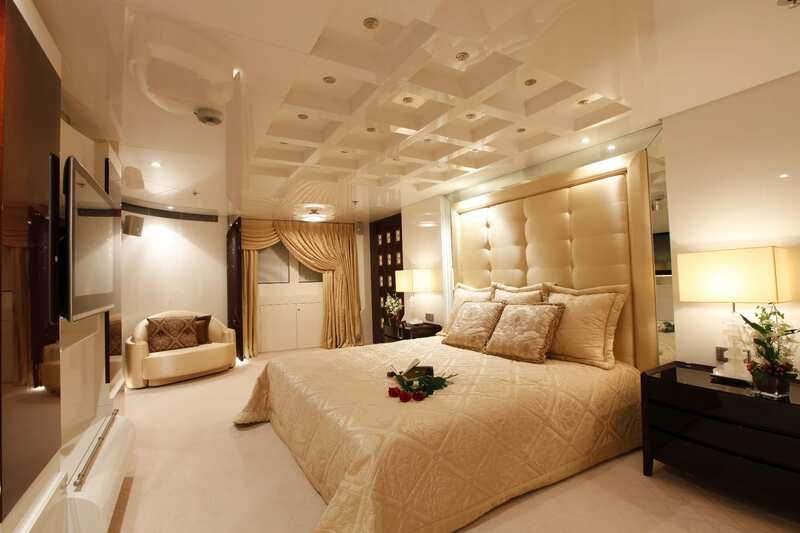 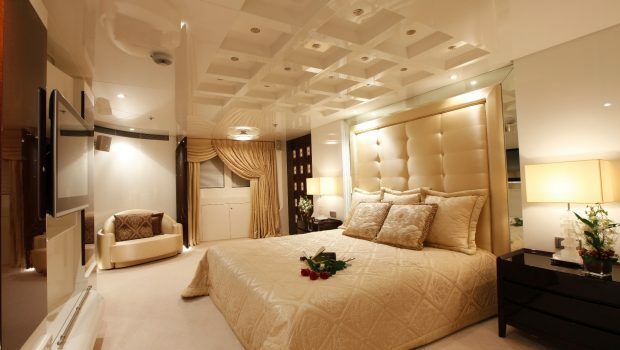 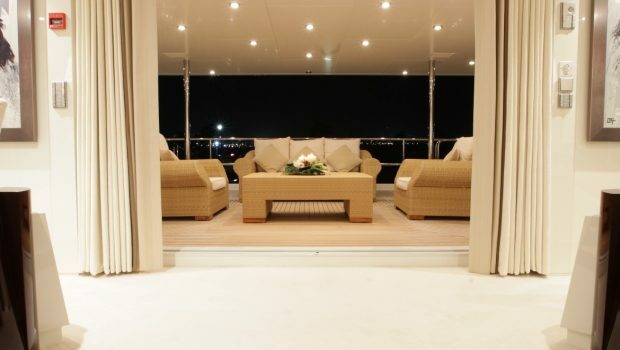 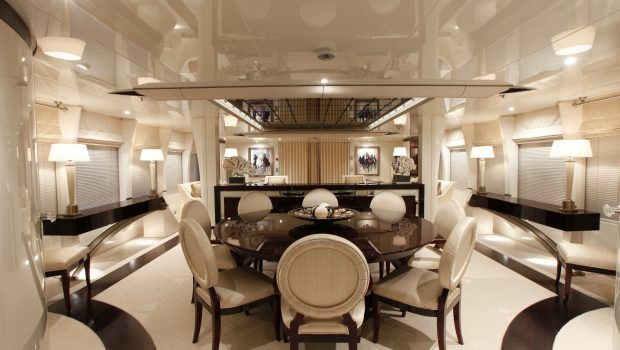 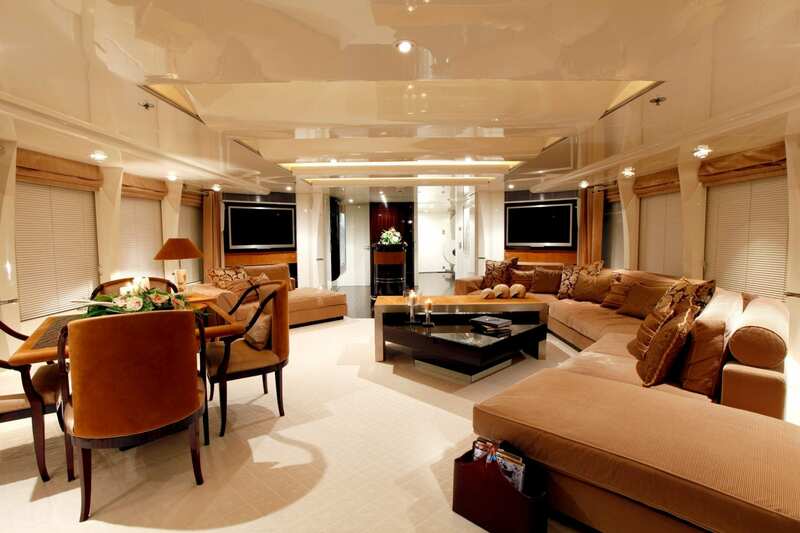 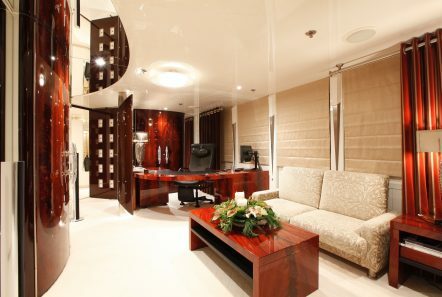 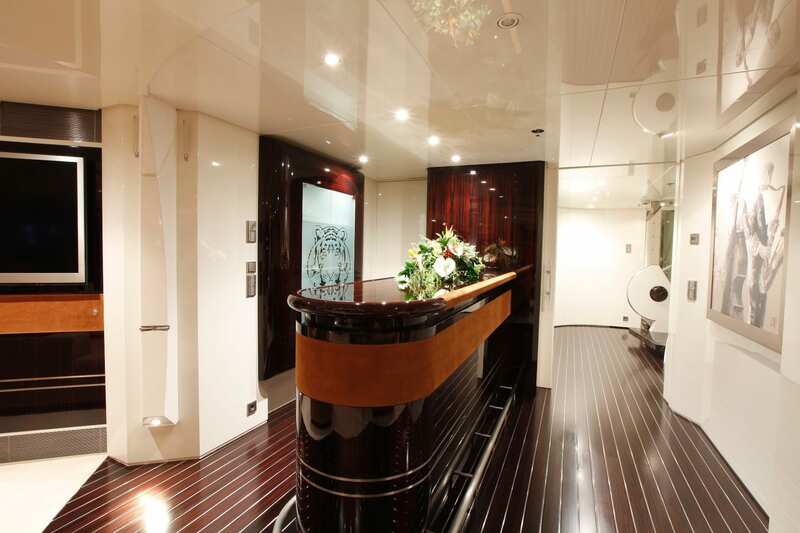 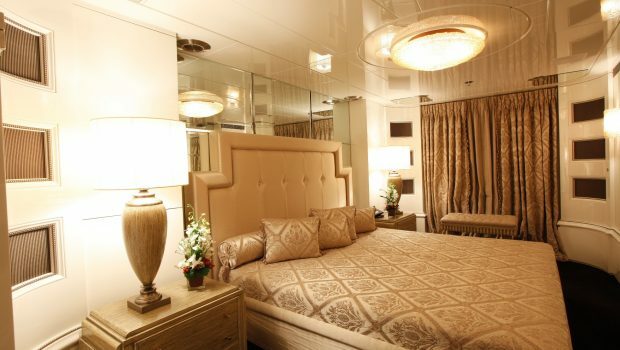 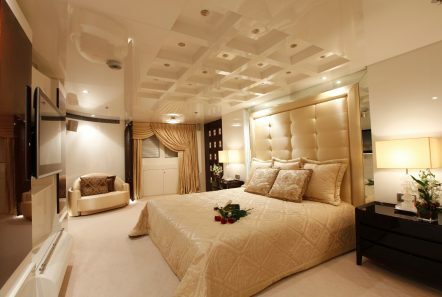 All staterooms and salons are fitted with PLASMA LCD Monitors and Home Theater Systems. Her interior is decorated in soft hues of white and cream and offers a tranquil feel and ambiance. 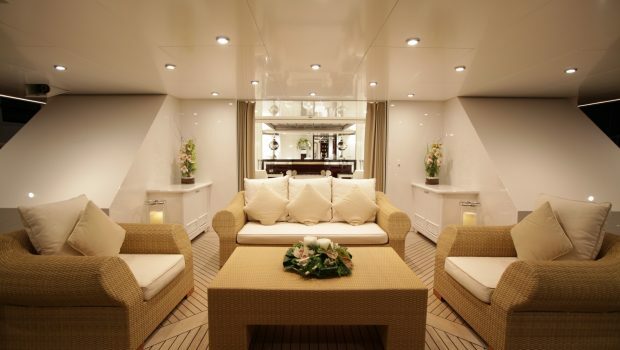 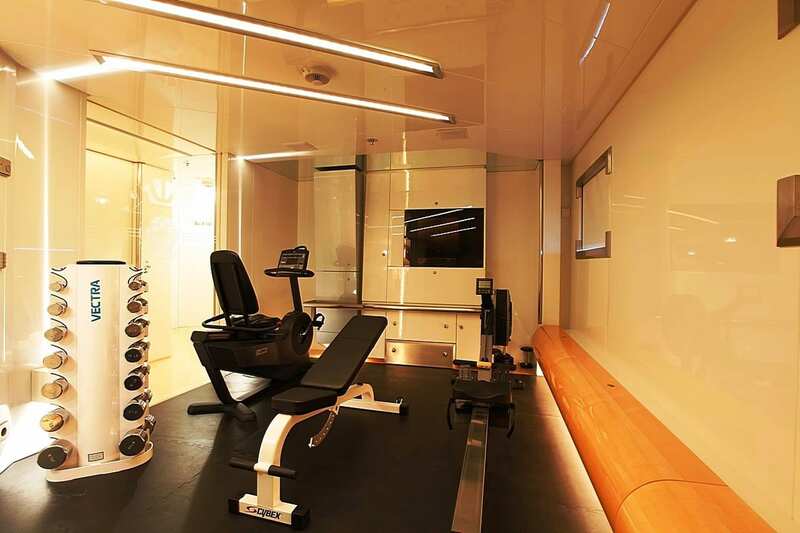 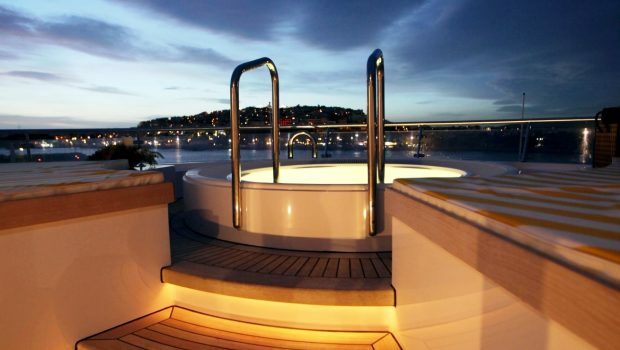 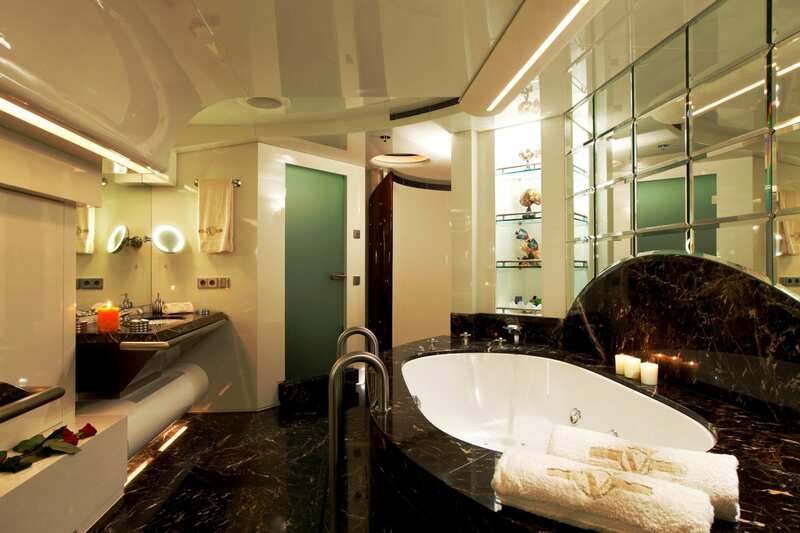 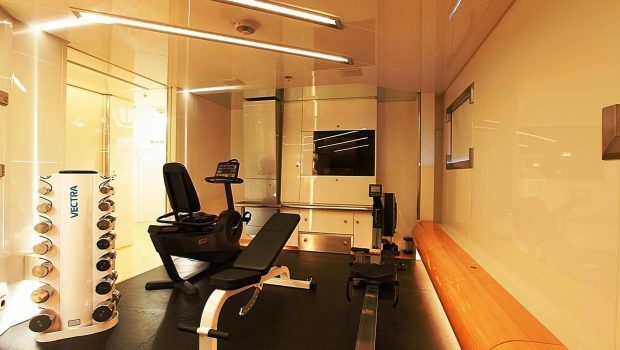 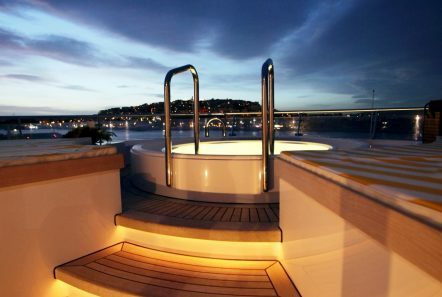 Additionally, there is a wonderful spa on the fore deck for relaxing while under way as well as a small gym for those looking to stay active.